Last month on Connect-Bridgeport, a blog was done on a Bridgeport “Pizza Road Trip” on places where you could get slices of pizza or a whole pie here in the city. The blog was inspired by a 2018 piece done by our friends at WV Living Magazine. 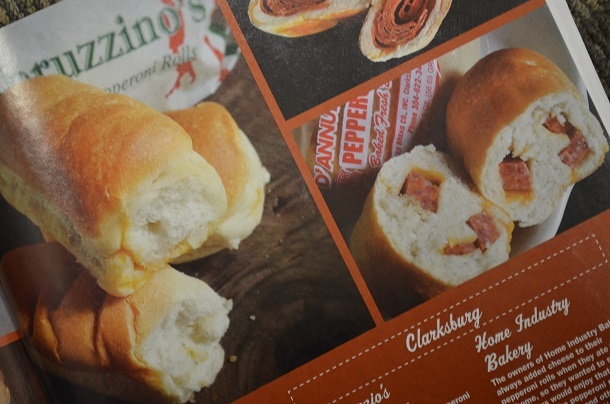 In their fall 2018 edition, they had “The Ultimate Pepperoni Roll Road Trip.” As one might imagine, it featured brands that call Harrison County home. The following lists the names and locations of the pepperoni rolls in questions, which appear to be the primary item sold. 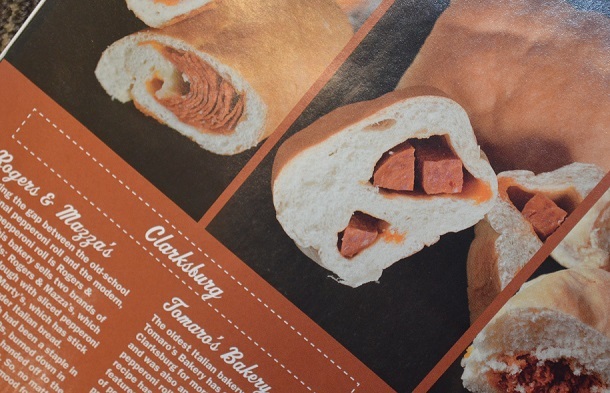 Places that serve quality pepperoni rolls such as Della’s Deli and T&L Hot Dogs and others, which feature other main staples, aren’t included in the article. Here’s the pepperoni rolls they have listed starting in Weirton and ending Ranson. MORGANTOWN: Chico Bakery and Julia’s Pepperoni Rolls. FAIRMONT 2: Country Club Bakery, the birthplace of the commercial pepperoni role. CLARKSBURG 2: Home Industry Bakery, which is building a new location in Mount Clare. CLARKSBURG 4: Tomaro’s Bakery in Glen Elk. PARKERSBURG: JR’s Donut Castle, one of the few in the magazine not pepperoni roll specific. Editor’s Note: Photos are from the issue from the Fall of 2018. To order the issue, or other back issues or even subscribe, you can call 304-413-0104.